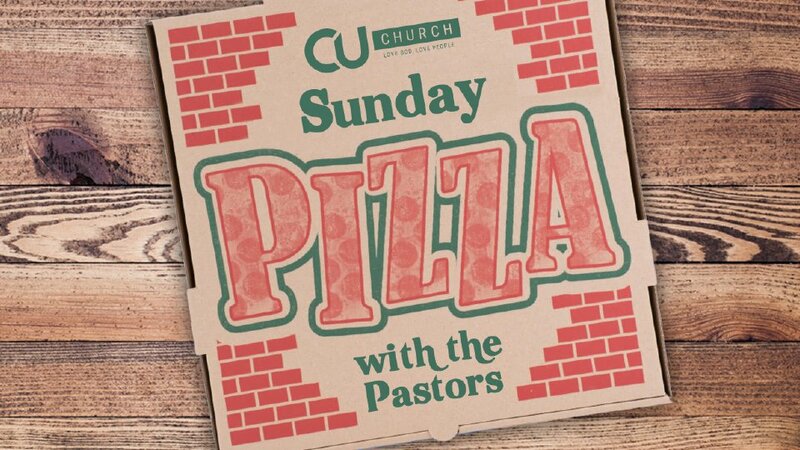 Do you need to get connected to CU Church?  Are you new to CU Church? Sign up for this event to learn more about CU Church and how you can get more connected! This event will be on Sunday, February 17th, at 1:00 pm at our 602 W Church Street location. This event will have a free lunch as well as childcare. Please RSVP at the link below, and please include how many people and children you will be bringing. Note – This event will be limited to the first 50 people who sign up.